The documentation an engineer leaves after having fitted, serviced or safety checked an appliance is dependent upon the purpose and type of work carried out. The only documentation required by law is a Landlord Gas Safety Record. It will detail exactly what checks the engineer has carried out and if the appliances checked meet the appropriate safety standard. All gas appliances in your property need to be safety checked by a Gas Safe registered engineer annually and serviced according to manufacturer’s instructions. Any appliance left unchecked could leave you at risk of carbon monoxide poisoning. 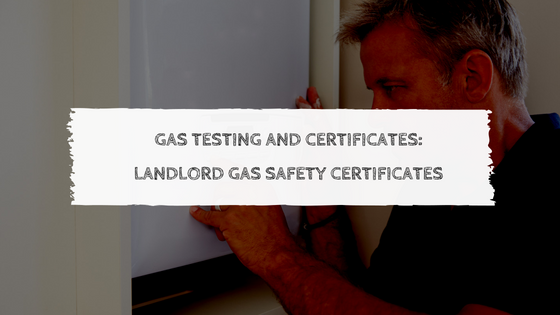 It’s an extremely good idea to have your gas pipework inspected at the same time as having a gas safety check, every year – and it’s law if you’re a landlord. What’s the difference between a safety check and a service? Prior to any work being carried out it is important to agree with your registered engineer their scope of the work so that everyone is clear. For example, there are differences between an appliance service and a safety check and equally between a safety check of appliances and a safety check of the whole installation, which includes all pipework and appliances. What is an Appliance Safety Check? What is an Appliance Service? So please don’t leave it to chance – unchecked appliances could pose a risk to you and your family – get them checked today by the professionals.